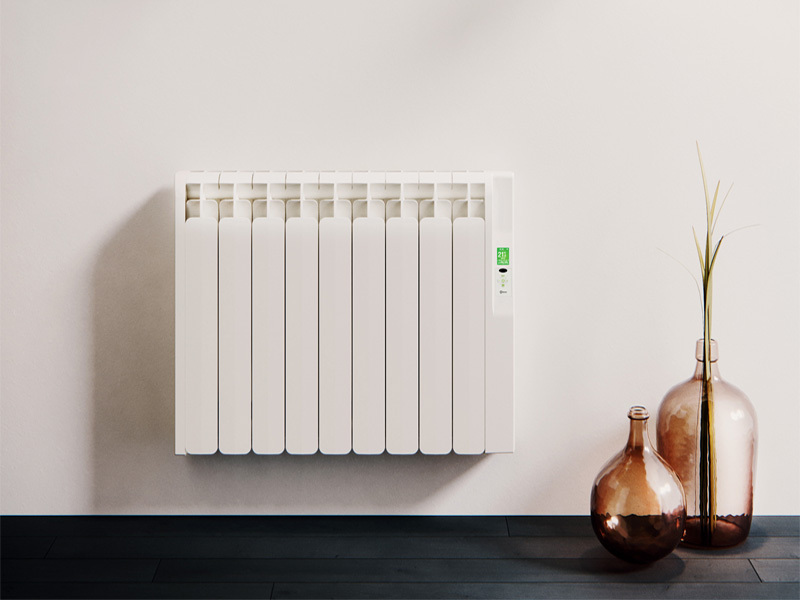 Rointe are giving one lucky reader the chance to win a Kyros electric radiator worth £438 plus VAT. Made from high quality components, the Kyros electric radiator includes smart energy software designed to make your life easier, with four lifestyle programs already installed. You simply select the program that best suits your needs and the Kyros radiator will automatically keep your heating perfectly programmed using infrared communication. This advanced radiator also includes an optimised design for natural air convection, superior energy saving technology for maximum efficiency – without increasing costs – and easy-to-use visual menus for 24/7 comfort. It includes a 20-year guarantee on the bodywork and a three-year guarantee for the electronics. It’s available in a white finish. For more information on Rointe, visit: www.rointe.co.uk. Deadline for entries is 30/04/2019. Usual T&Cs apply. Why Choose Electric over Gas Heating?